No matter what causes knee pain, whether it’s a meniscus injury, arthritis, ligament damage or even knee replacement recovery, Dr. Varveris and the team at PhysioNetics in Naples, Florida can help relieve your pain and improve motion. The nature of knee pain dictates the best treatment options, and physiotherapy supports medical and surgical treatment on the road to relief and recovery. What symptoms accompany knee pain? What commonly causes symptoms and pain in the knee? How are knee problems treated at PhysioNetics? While treatment depends on the nature of the knee pain, Dr. Varveris and her team use a variety of techniques. Inflammation and swelling respond well to soft tissue oscillators, while cold light lasers stimulate deep tissue to promote healing. Scarring in the soft tissue around the knee is a candidate for Graston technique manipulations and radial pulse treatment. 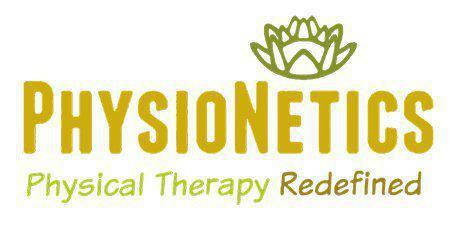 PhysioNetics can help with post-surgery knee replacement rehabilitation. The Alter G anti-gravity treadmill permits aerobic exercise after injury, or surgery with a fully adjustable weight bearing function to protect the injured knee.